This week has been so crazy. I am not too sure why. It just has been. Some days at the end of the day I sit and look around. The only thing I had accomplished that day was one load of laundry. 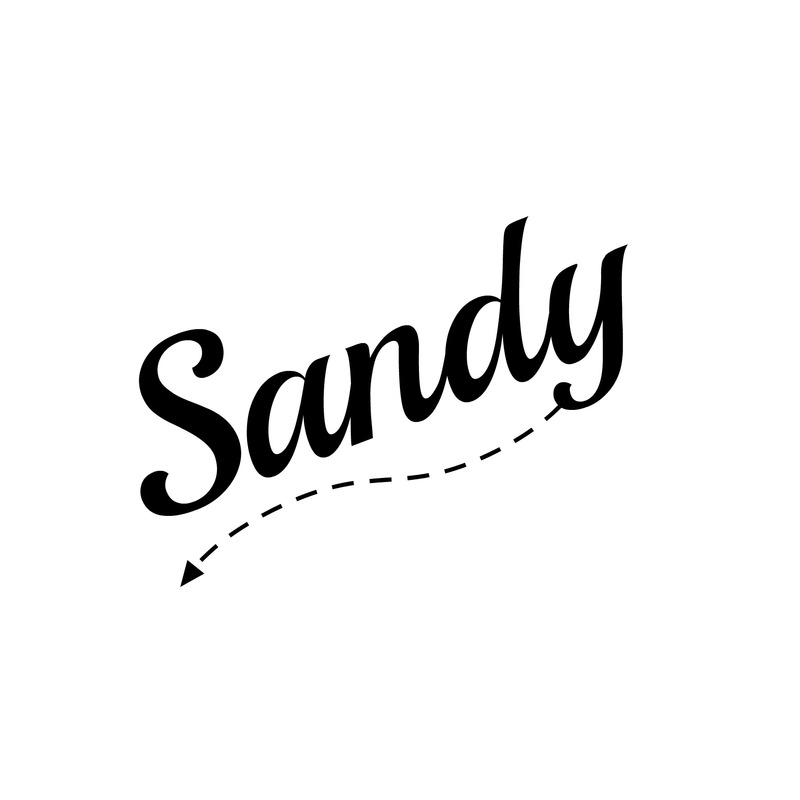 Some days that one load of laundry was being thrown back in the washing machine for the third time because I forgot to switch it to the dryer…again. One morning this week I sat down and thought I just need a TO DO list. If I make a to do list I can get all the chores done. But, I better check Instagram first 😉 Sounds silly but I am glad I did that day. Anna from Grace Happening had written something like stop making our to do lists and start asking God what He would have us do. What perfect timing, right? I mean, I was just about to make my to do list. So right there I prayed and asked God what He would have me do that day. He immediately put it on my heart to read my Bible. I usually don’t do this in the morning. I usually wait until the kids are taking their naps so I can have some quiet time. But there, in the midst of dirty laundry, dishes, and children God wanted me to stop everything and read my Bible. I have been trying to follow along with Women Living Well’s Good Morning Girls Bible study. That day they were on Proverbs 14 so that is where I started reading. It didn’t take me long until I learned what God wanted me to learn that day. The lesson is simple: If there are no oxen in the stable then the stable stays nice and clean. Yay! A clean stable! (I desperately need a clean stable!) 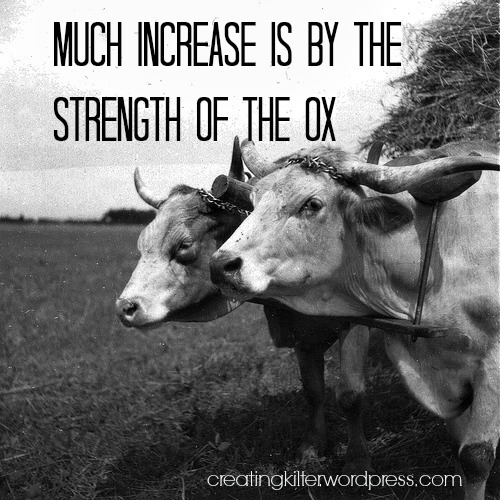 BUT much increase is by the strength of the ox. So if I want the increase from the ox I need to have an ox and accept the mess that comes with it. My children are messy. They are just messy people by nature. I am thinking mine aren’t the only ones like this. Some mornings they just wake up messy. Then when they walk through rooms toys magically appear all over the floor. It’s amazing the other day I found ketchup in Pepper’s hair…she has never eaten ketchup in her life. I am still not sure where that ketchup came from. Today Jenn was missing her gum for two hours. Shane found it stuck between her belly and her dress. Kids are messy. I could have chosen a clean stable, but much increase is by the strength of the ox. I need to accept that yes, my house is messy. It may be messy for the next 20 years. But as long as I am giving my 100% in raising these blessings for the Lord they can be a great blessing not only to me but to all those around them. They are worth the mess and I need to invest in them! My favorite post of yours to date. Not because you mentioned me, although I’m thankful I could be an encouragement… But you wrote it in a way that went straight to my heart. Entertaining, captivating, and precisely what I needed to hear today. Thank you! I am glad to hear that! I thought on this and prayed about it for a couple days before writing it. The Lord really used it to minister to me and continues to bring it to my mind. I am glad it can be a blessing to someone else as well. That’s great way to look at it: we sacrifice ourselves to the Lord by caring for our children with our whole hearts. I am looking forward to seeing you, too. One way or another it will happen!